2 weeks, I enjoied Japanese life and came back in Vietnam. In Japan, I went sightseeing in Asakusa only. I want to return again and meet they. 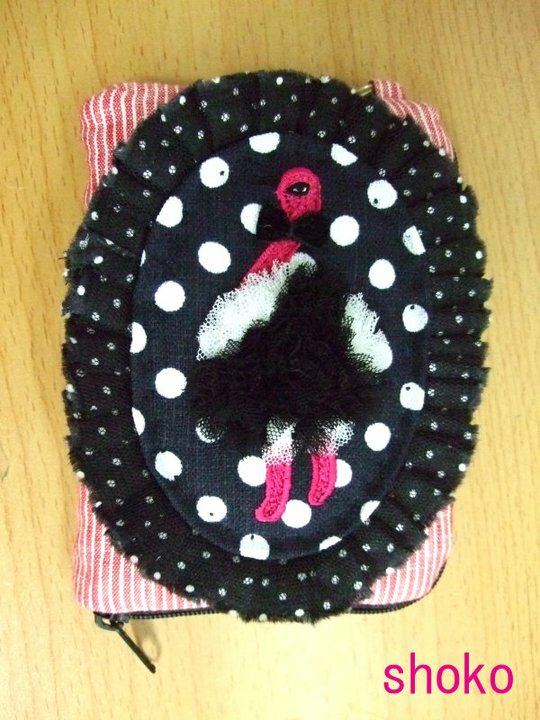 So, sell cute goods with SHOKO !! 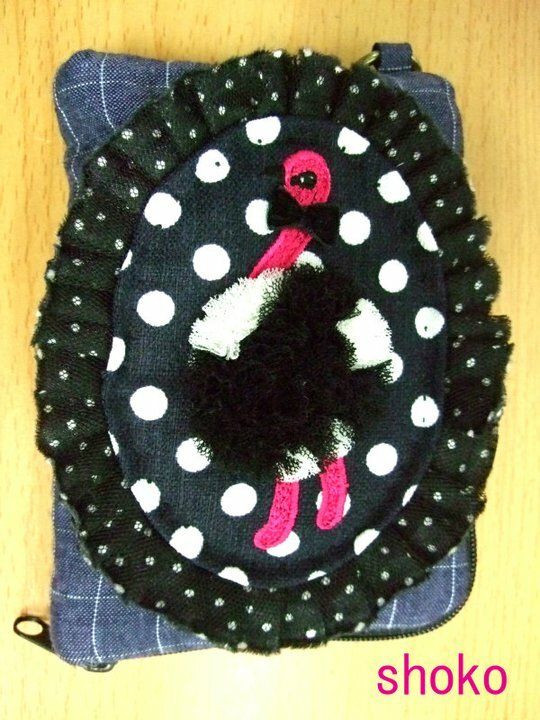 iPone case with OSTRICH !! Moreovere it can thread a hole with code of the earphone. Yes, you can listen to music even if you don't take iPhone out of the case !